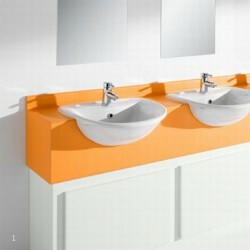 Vanity unit comprising under-panels and worktops. 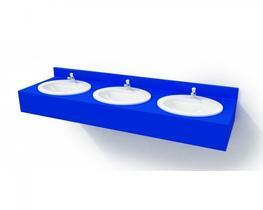 The bed height is available in four options Adult Junior Infant and Nursery. 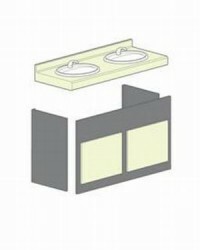 The modules are designed for heavy use in wet or dry areas. 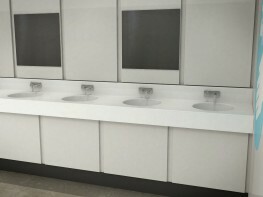 Solid surface worktops are manufactured from an advanced composition of minerals and acrylic polymer that delivers a seamless finish to vanity tops and is exceptionally hard wearing. 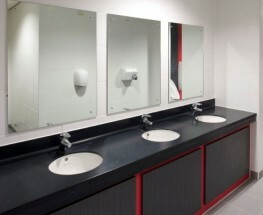 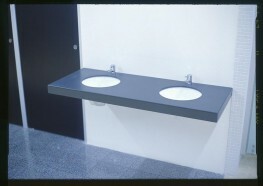 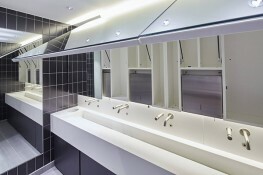 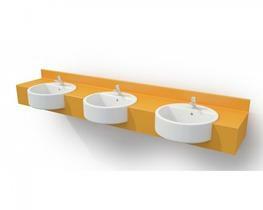 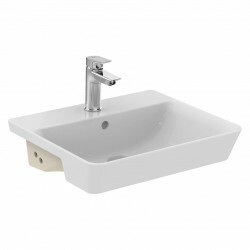 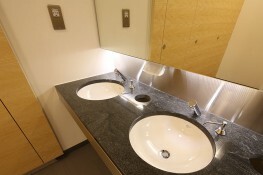 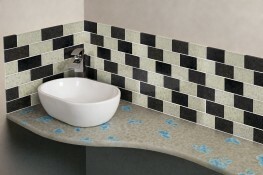 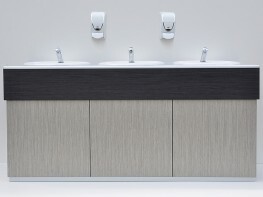 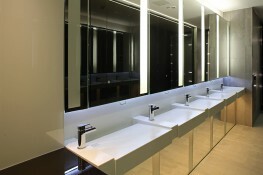 ; The vanity units are designed to accept semi-recessed wash basins. 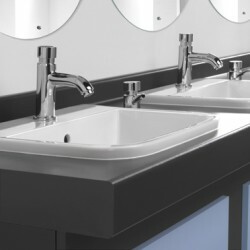 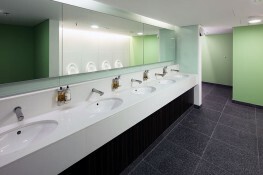 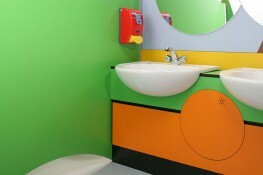 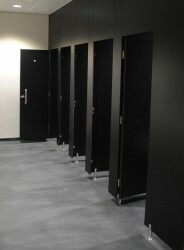 Please note that these product properties are not a replacement for the manufacturer's literature and it is always recommended that Bushboard Washroom Systems Ltd is consulted before specifying.